There was some excitement last month over the supposed relaunch of the Nokia 3310. Although the 3310 was a popular consumer handset of the early noughties, business users had a similar love for the Nokia 6310i, launched in March 2002. Quite a bit taller than most competing phones, most of the front of the device was taken up by an ergonomically-designed keypad with a 96 x 60 pixel monochrome display on the top with tasteful blue backlighting. The 6310i supported tri-band GSM, GPRS data, Java, infra-red connectivity and crucially it came with Bluetooth which made it ideal for business users.. in fact, Mercedes even supplied built-in cradles for this exact model of phone. The two most common colours where an attractive two-tone silver and a fairly foul black-and-gold. Like the 3310 it was robust and had an excellent battery life with over two weeks standby time and a maximum of six hours talktime. Snake and a couple of other games gave a nod towards non-work use, but it certainly couldn't play music and it didn't even come with a camera. Much more flexible than the 3310, it had some fairly useful personal information management tools built-in, and the inclusion of Java meant that new applications could be downloaded. It was a hugely popular phone.. and this wasn't an accident. Nokia spent a great deal of time and effort researching what business customers wanted and they delivered exactly that. 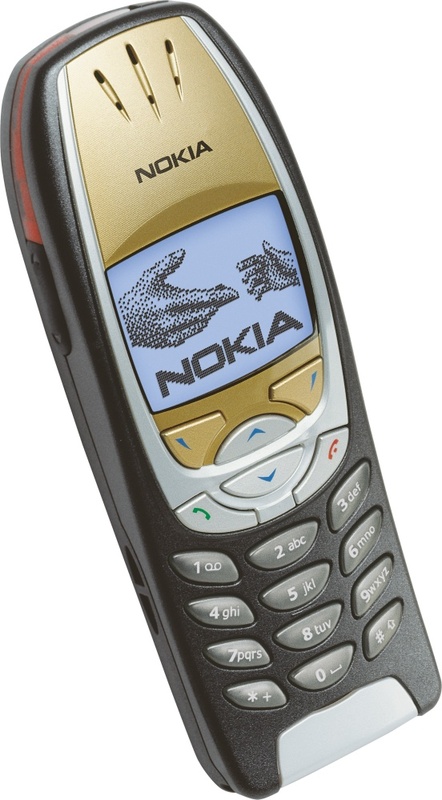 Even after the phone was discontinued in 2005 it was still in demand, and indeed today a "new old stock" or refurbished can range in price from between €150 to €400 or even more. Not bad for a fifteen year old phone that was not exactly rare. 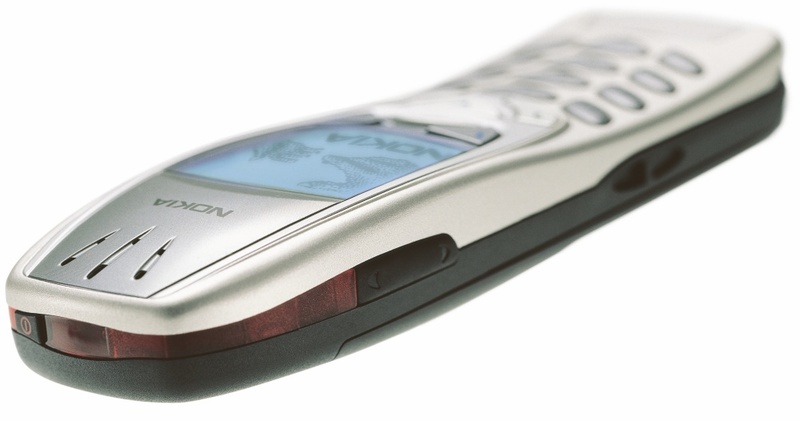 Nokia could never quite repeat the success of the 6310i, although devices such as as the E50 came close in concept. And eventually the market moved on, within a few short years business users wanted email which led to the rapid growth of BlackBerry.